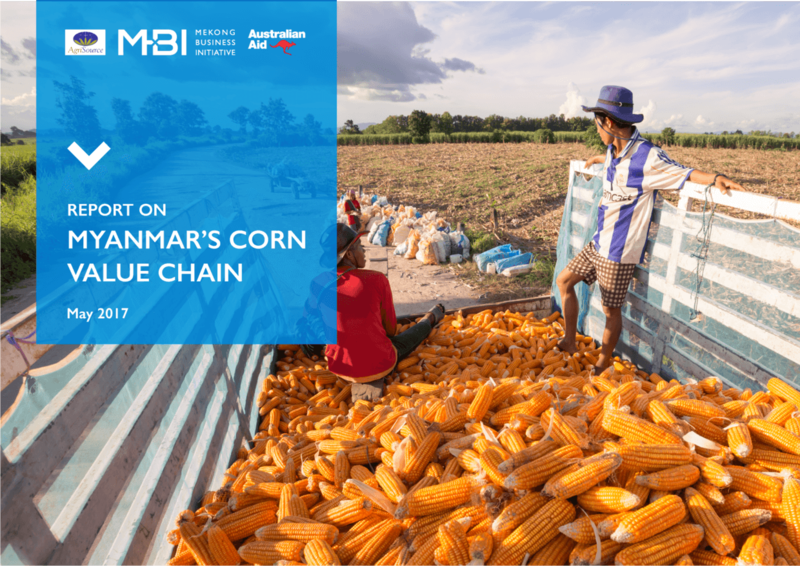 This report summarizes findings of research carried out in Myanmar in 2017 providing insight into the corn value chain. Corn is one of Myanmar’s top crops and plays a large role in both export and in the domestic economy. The production aspects analyzed for this report include mechanization, quality standards, key players, and chain flows. Also raised in this report is the immediate need for modern drying methods to reduce turnover and blight. The goal of this research was to present a current snapshot while highlighting the challenges and opportunities facing the agricultural industry in Myanmar.